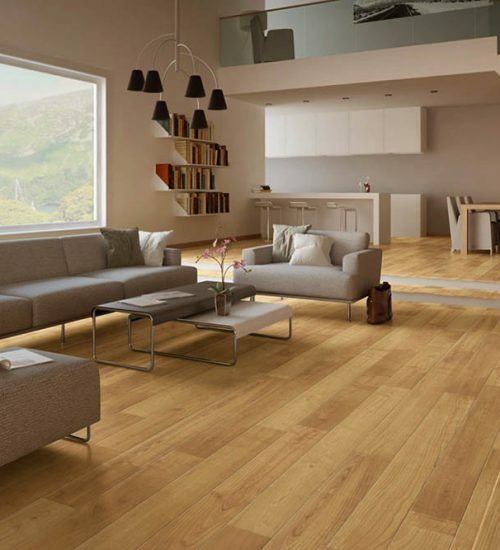 LaminateAlissos is thriving in the Greek industry of Laminate and wooden flooring since 1999. 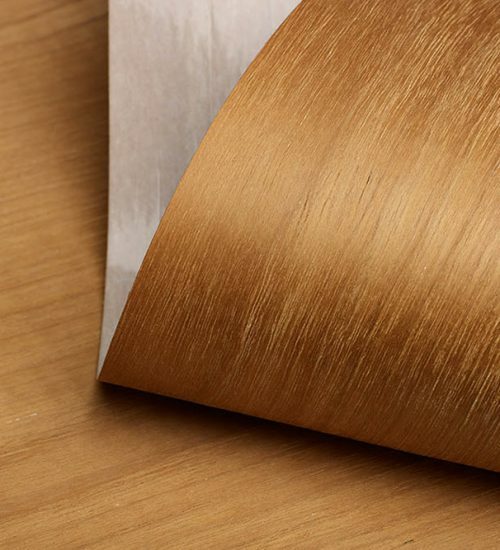 Veneer profilesHigh quality of our Leon veneer profiles. 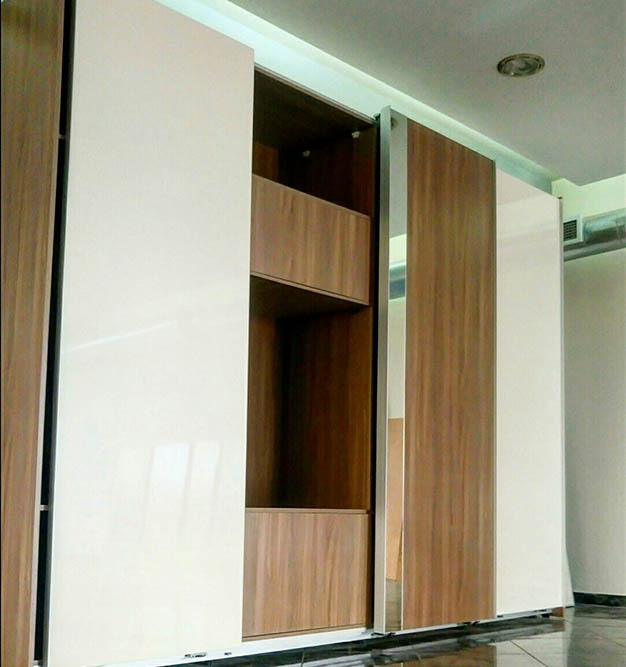 Hinges & Door sliding sytemsFrom Leon & ALISSOS you can buy products from the Italian company System Holz. 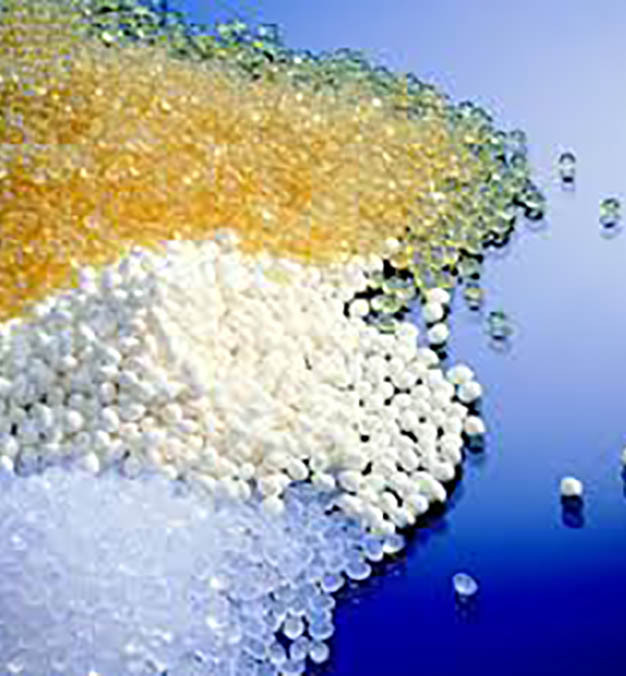 GlueThermoplastic hotmelt glue is also provided by Leon. 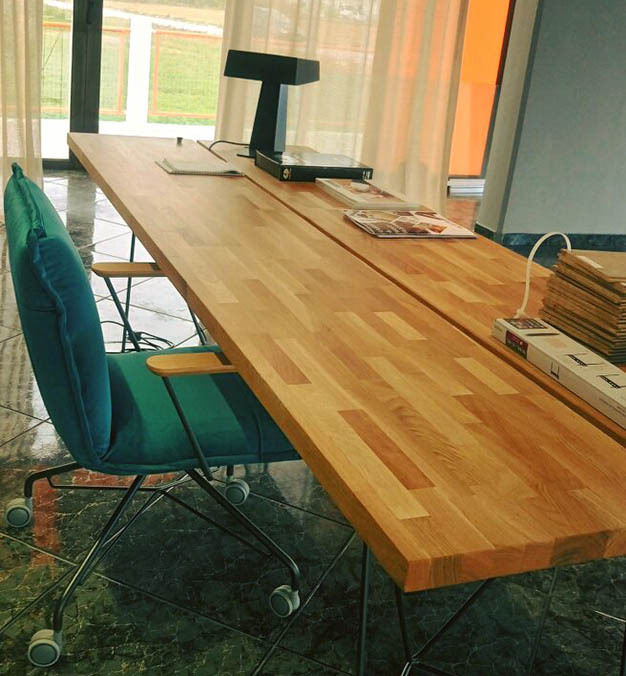 From Leon & ALISSOS you can buy products from the Italian company System Holz.